We are reckoned Wholesale Trader of wide range of Gear boxes and different others. our entire product range is performance based and are well-tested before the final delivery. 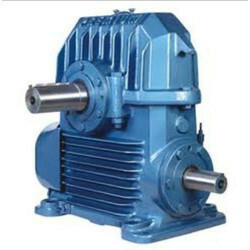 Wholesale Trader of a wide range of products which include ac geared motor, brake motor, flameproof motor, helical geared motor and inline helical motor. 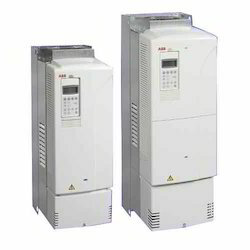 Pioneers in the industry, we offer speed control drive, abb inverter speed control drive, inverter speed control drive, frequency control drive and control drive from India. Offering you a complete choice of products which include three phase sewage motor pumps, garden motor pump, pressure switch pump, mini standard pump and 3 phase monoset pump.